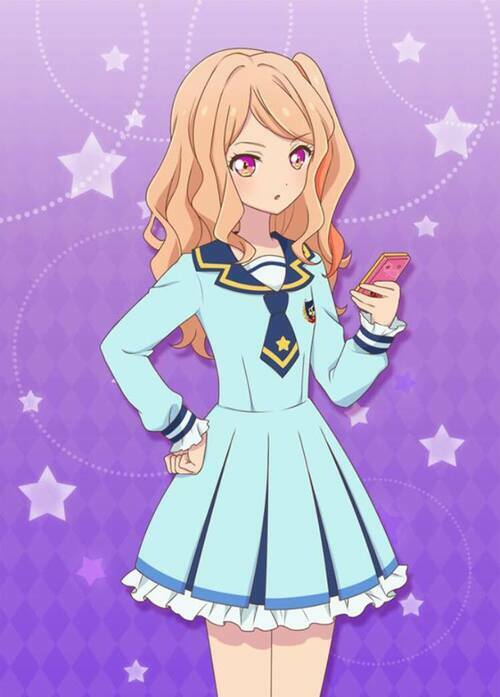 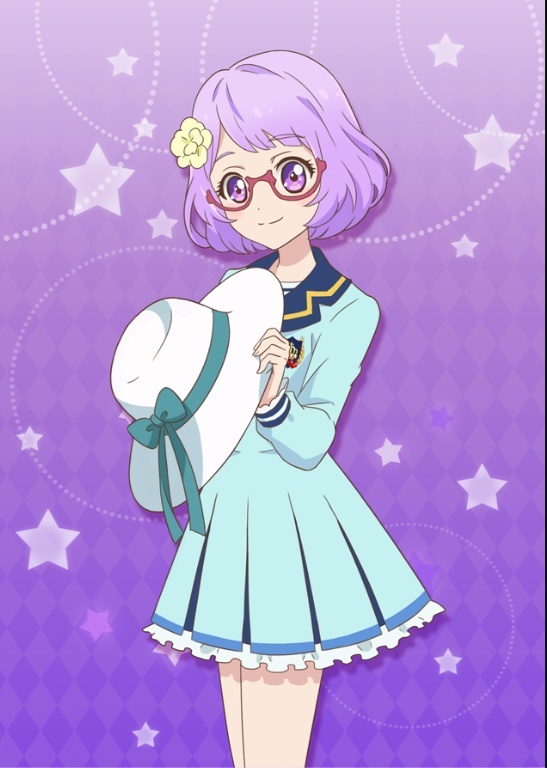 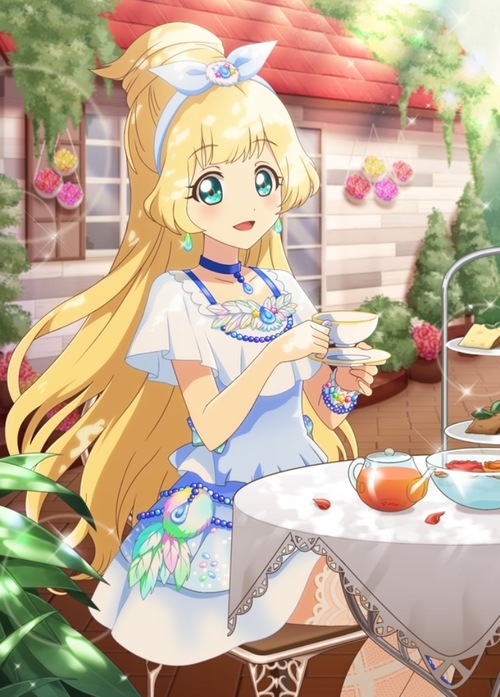 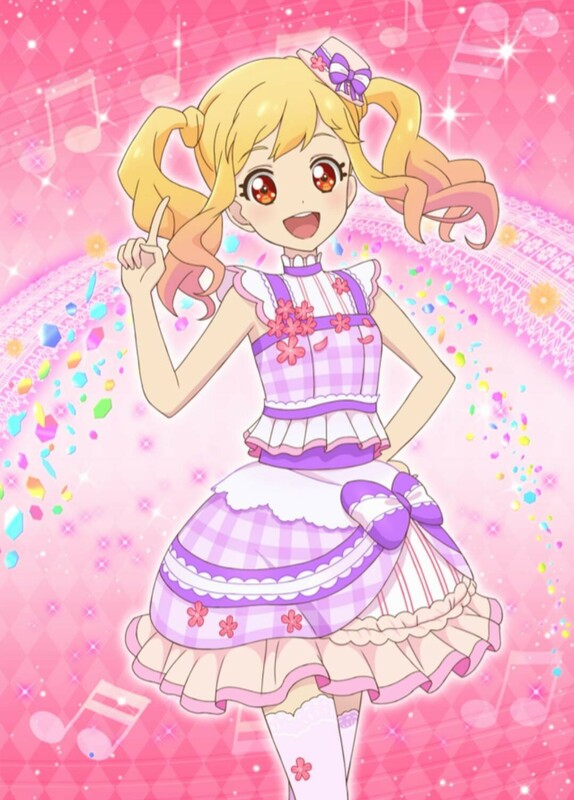 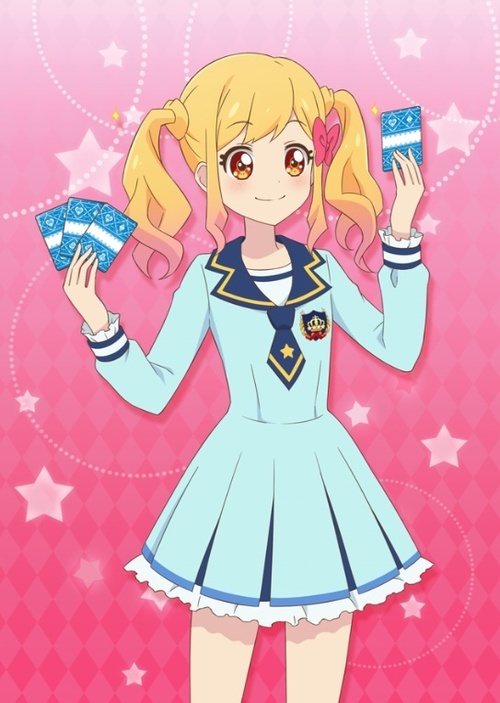 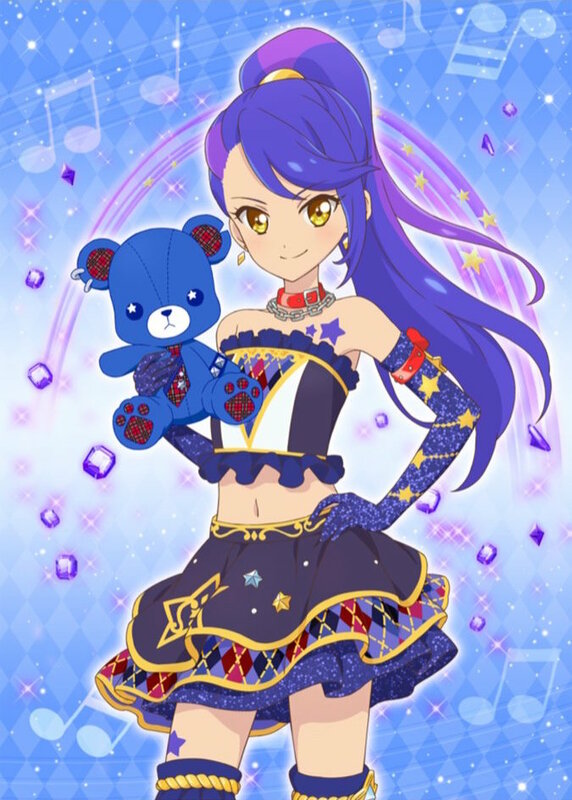 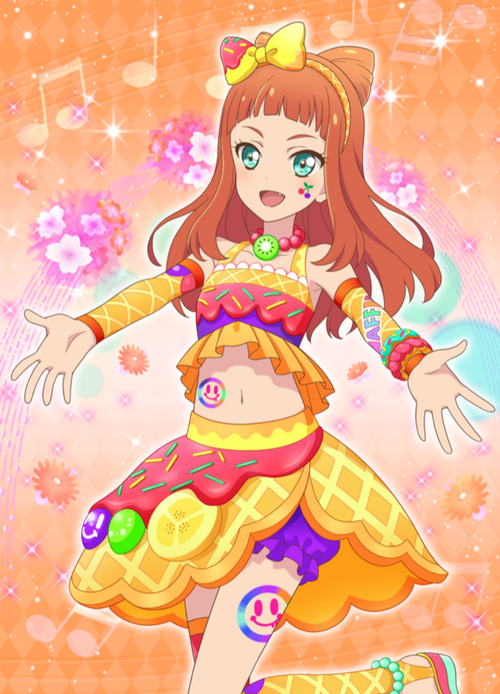 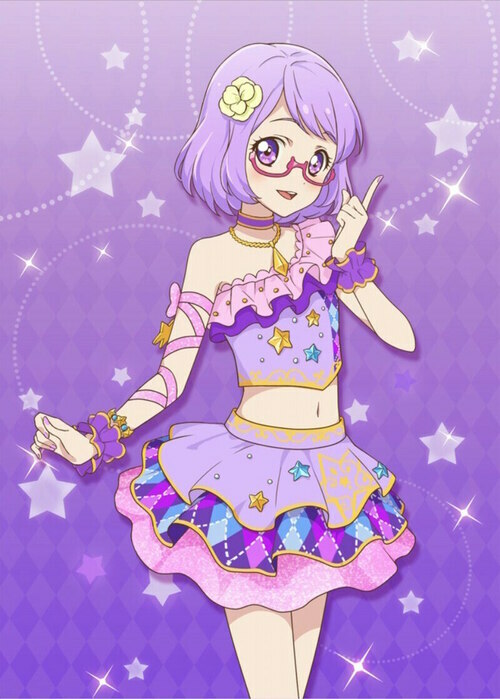 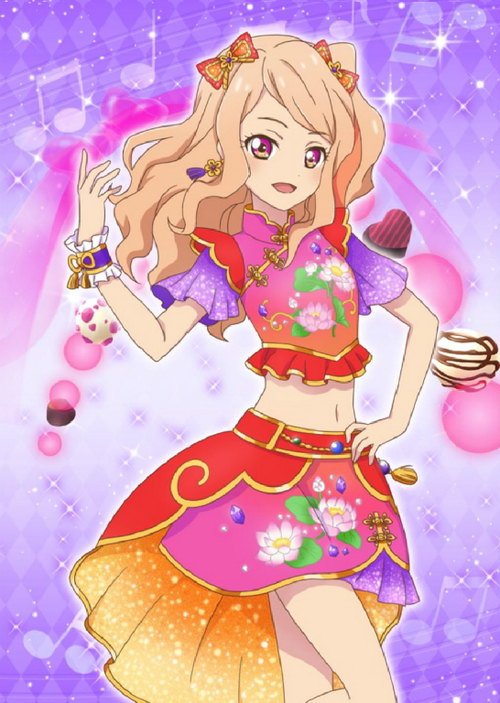 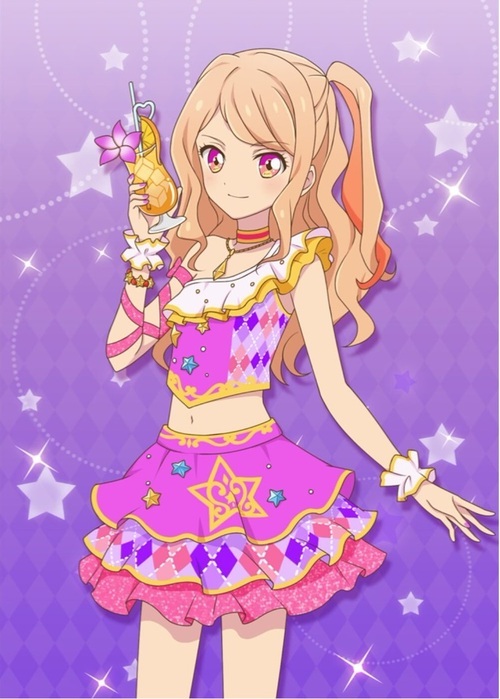 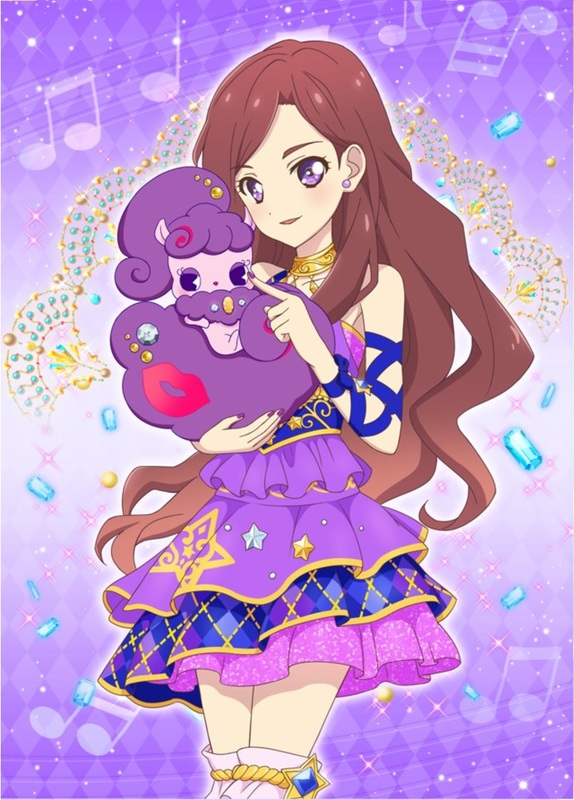 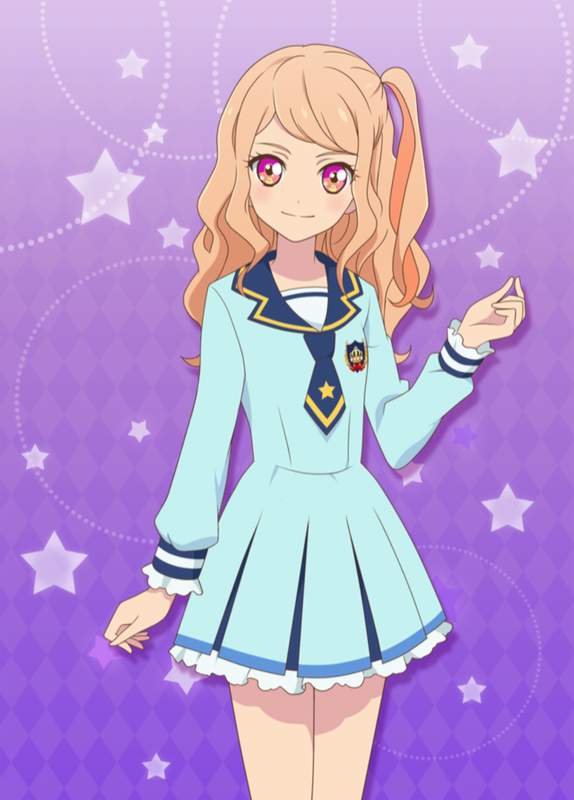 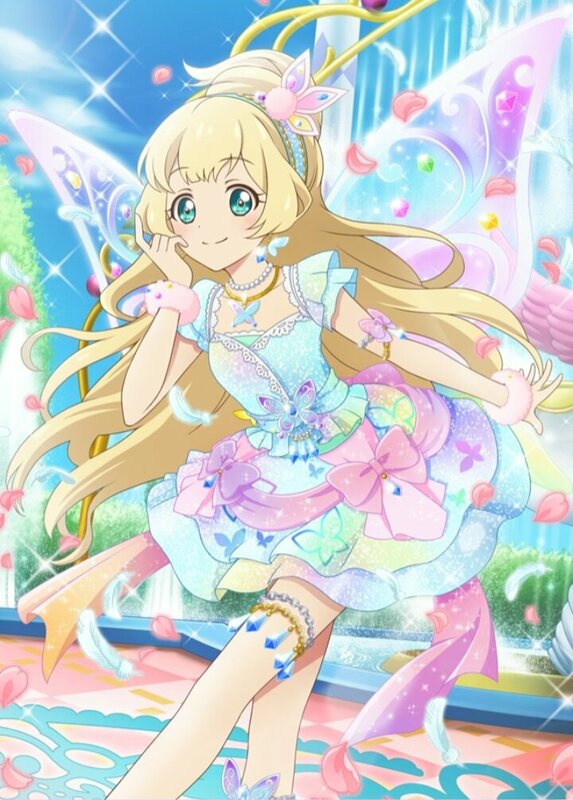 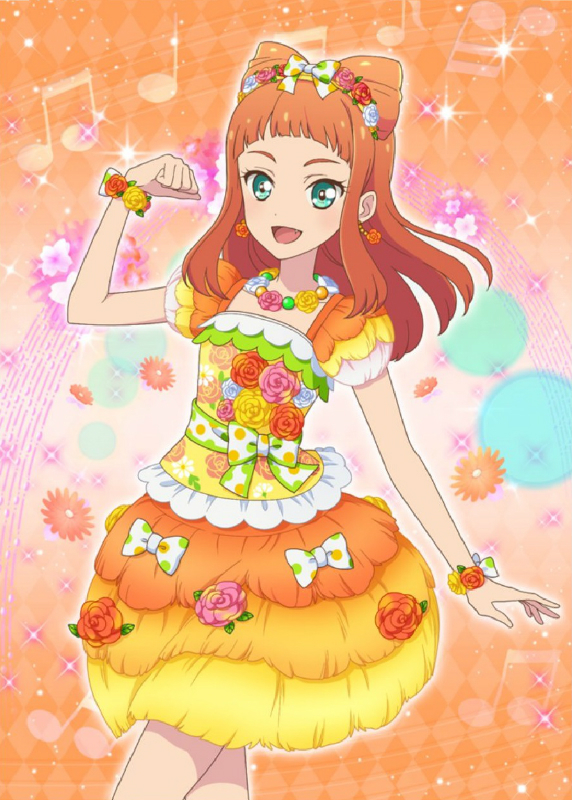 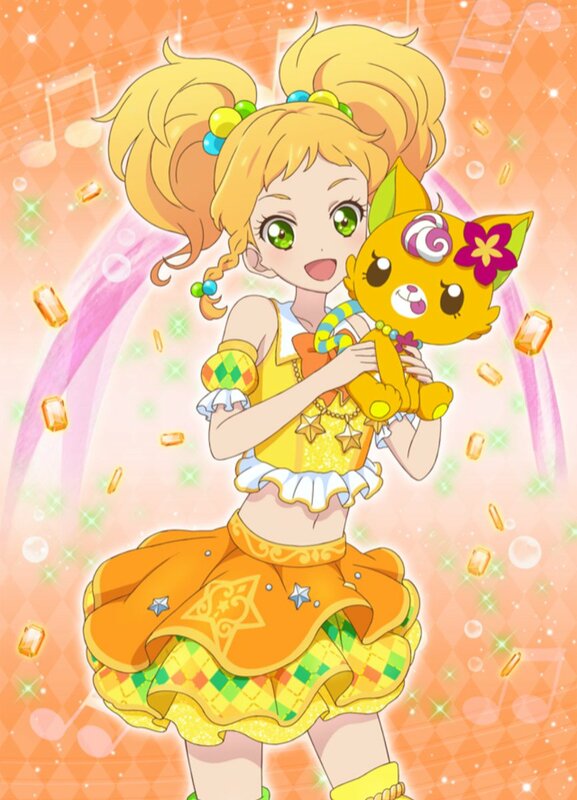 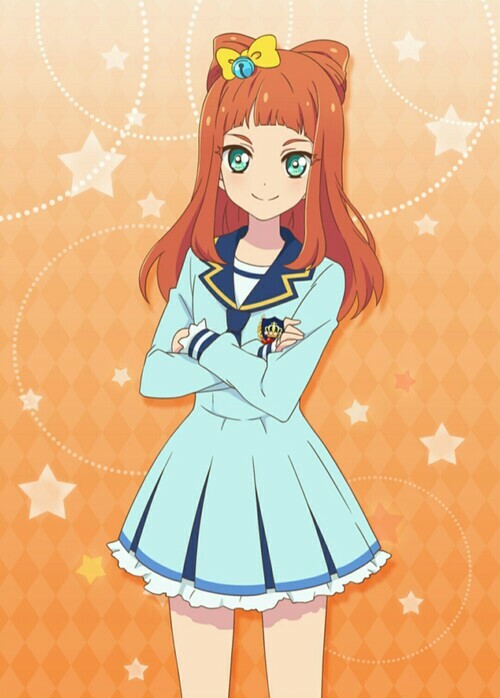 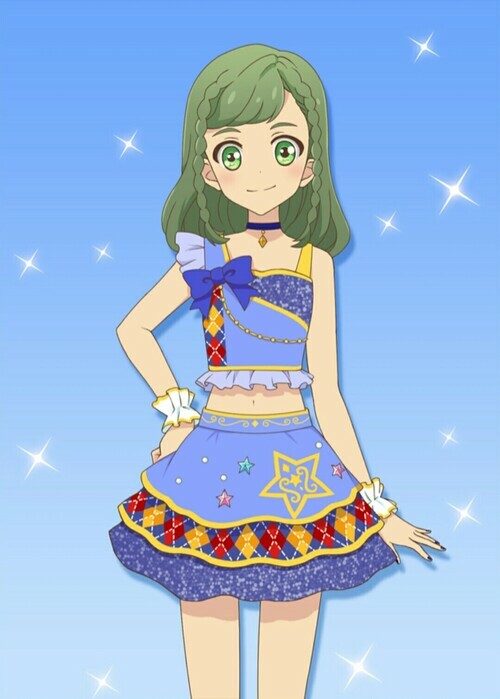 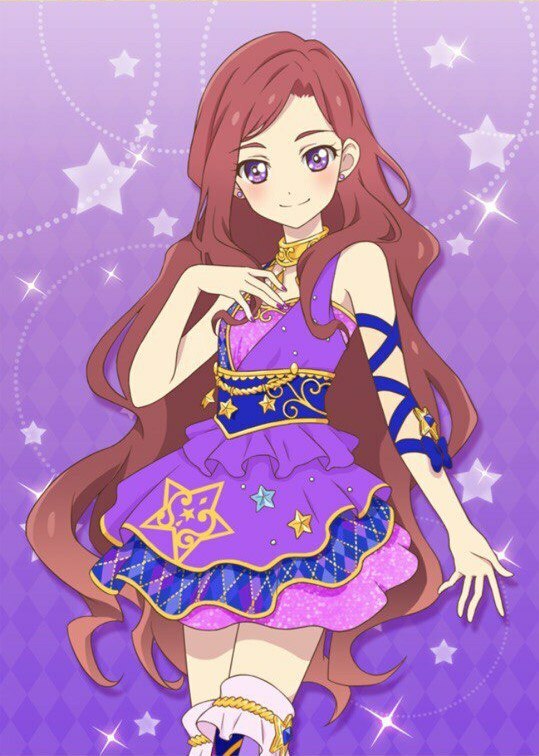 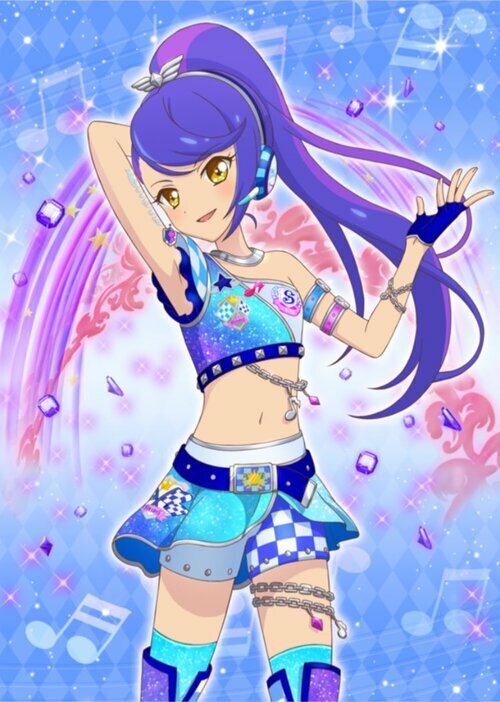 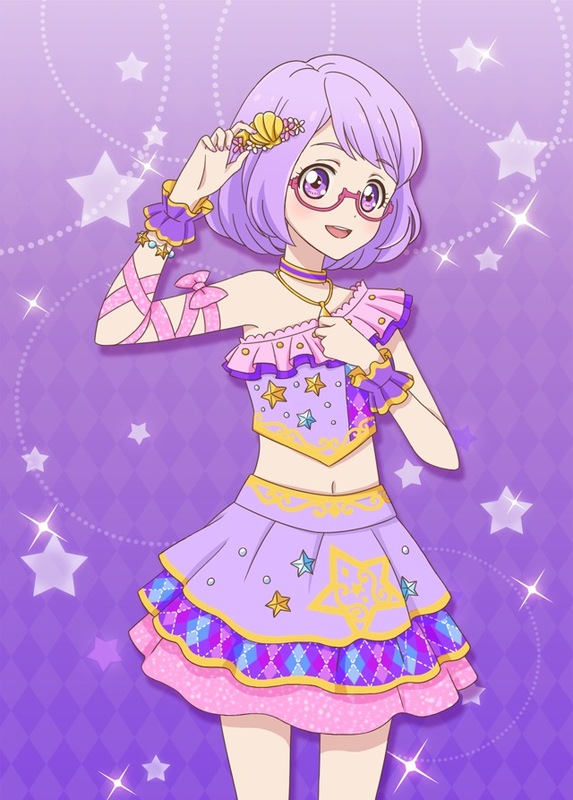 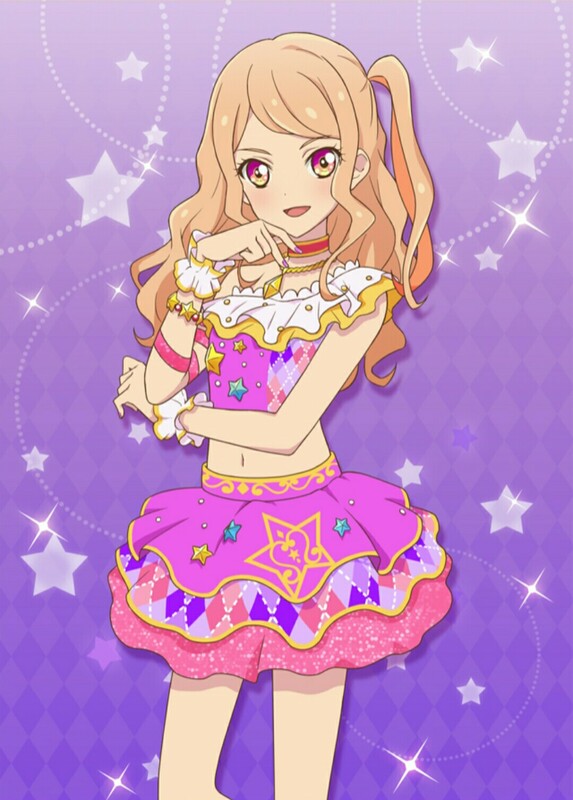 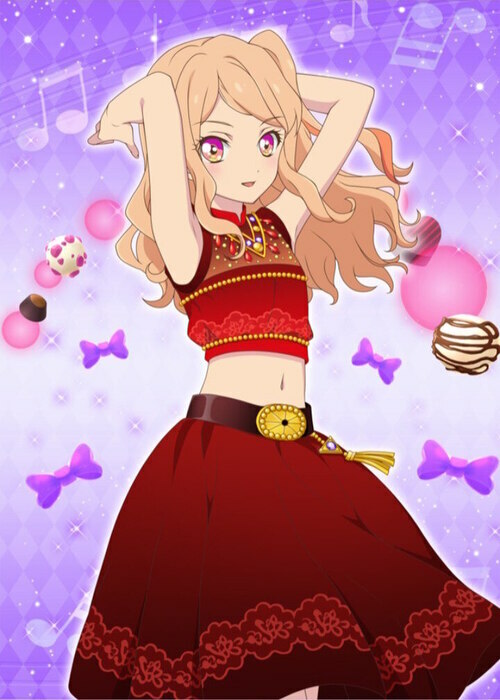 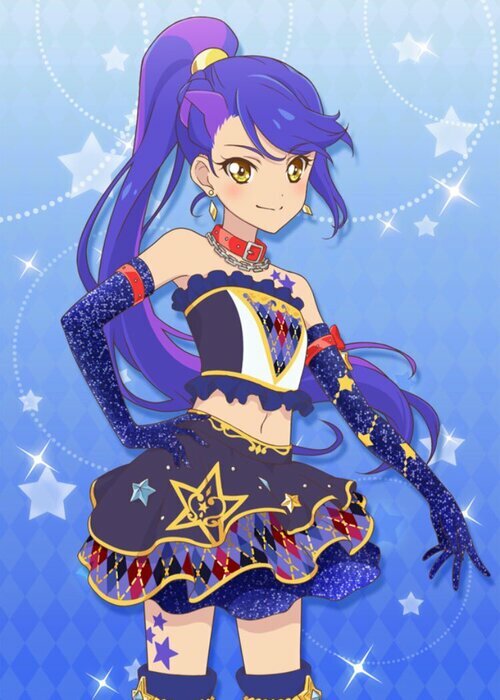 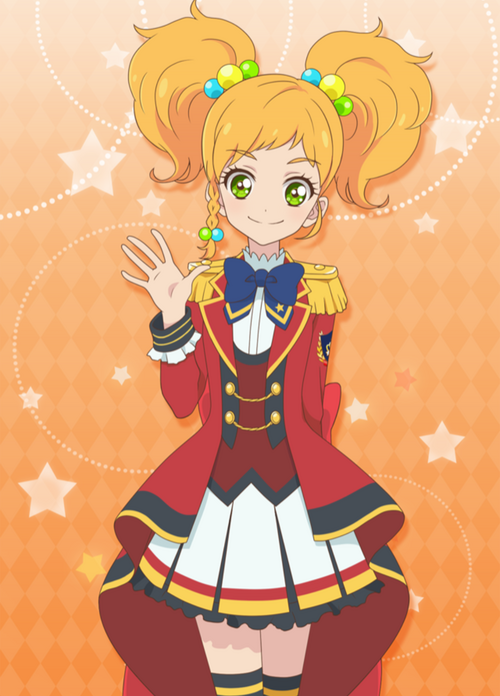 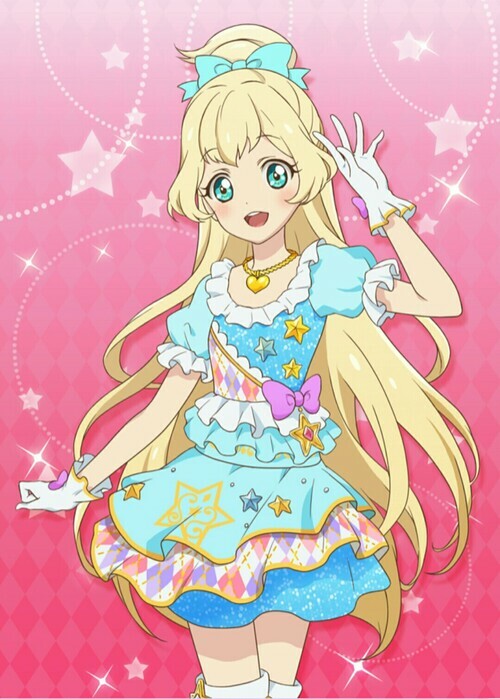 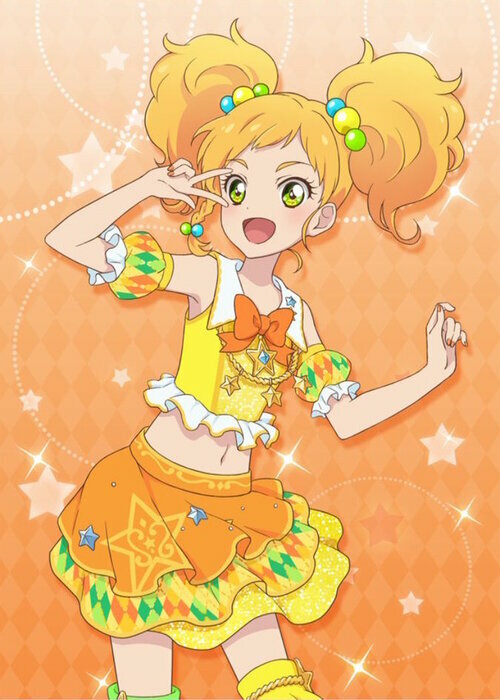 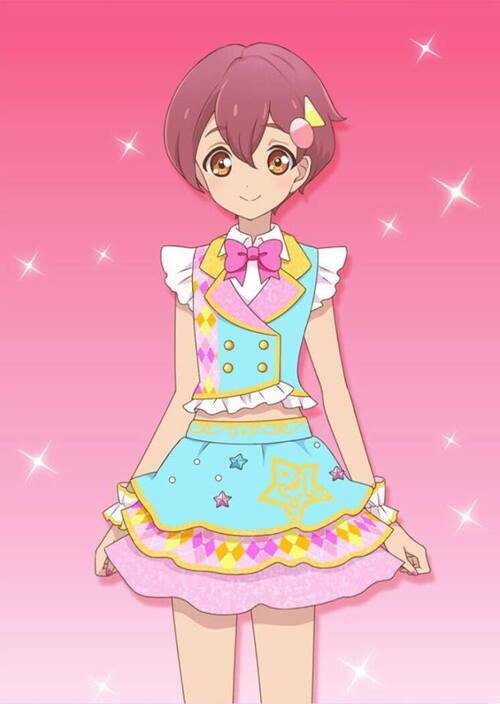 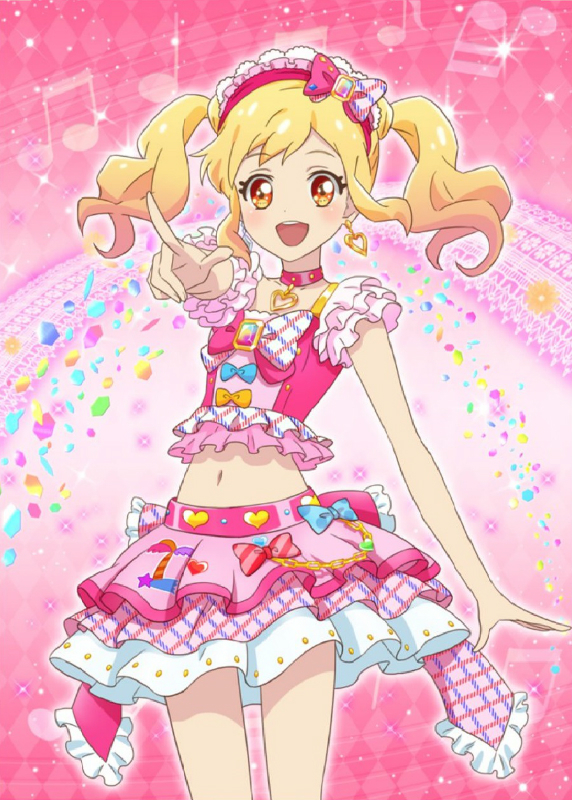 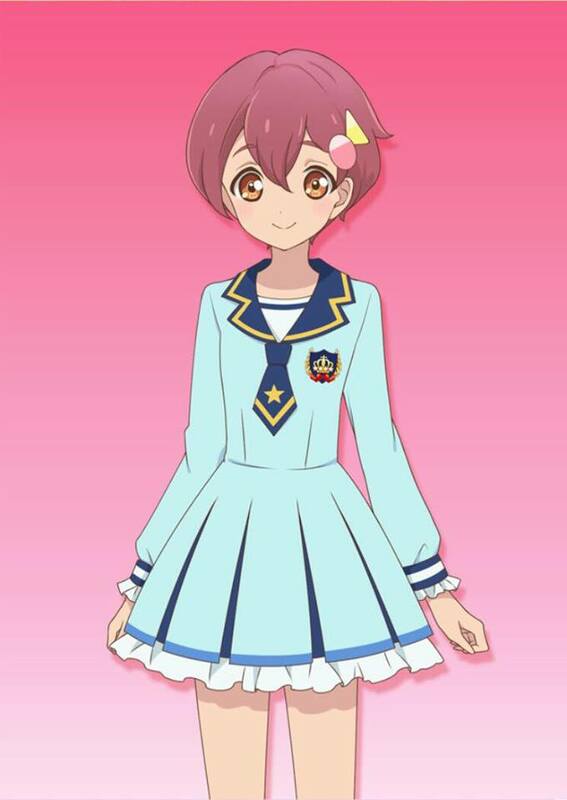 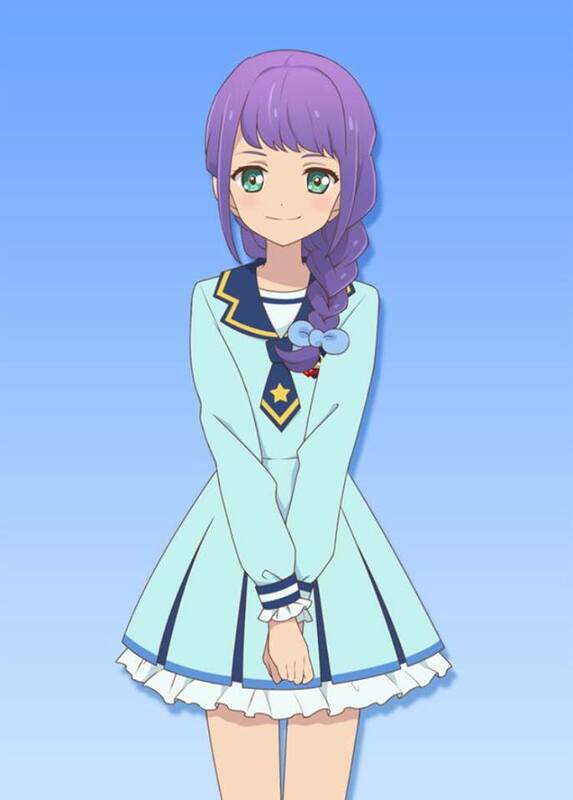 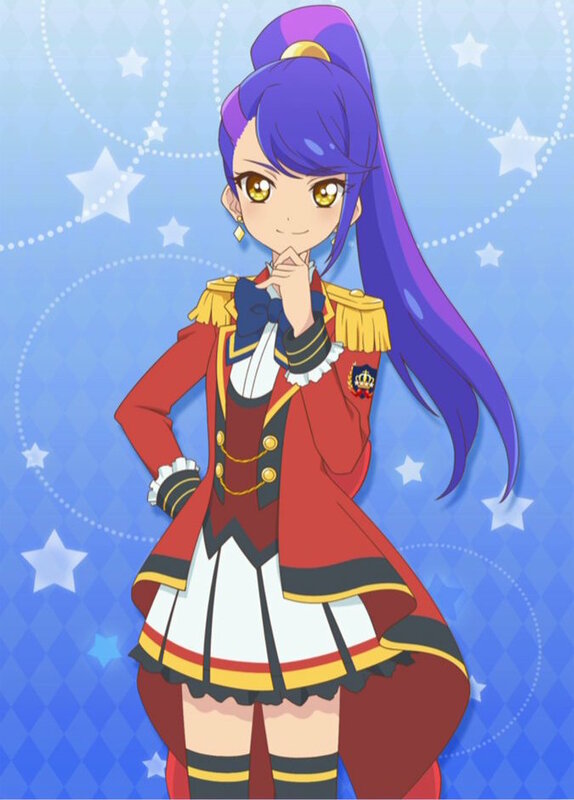 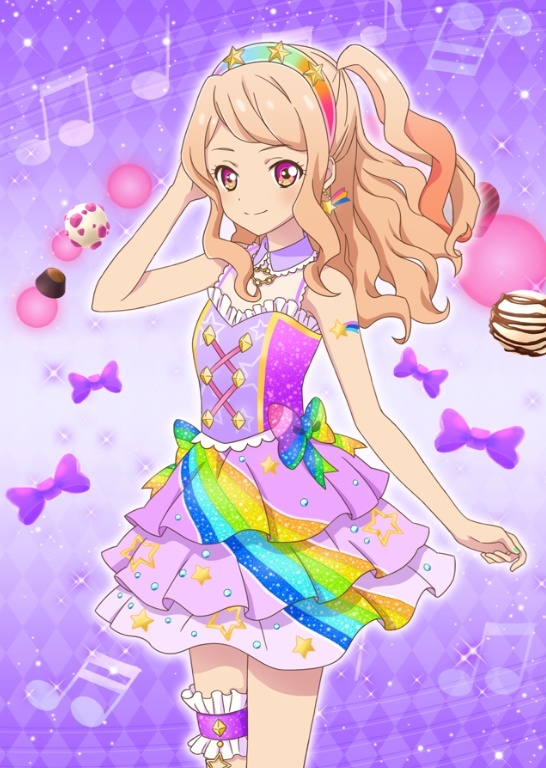 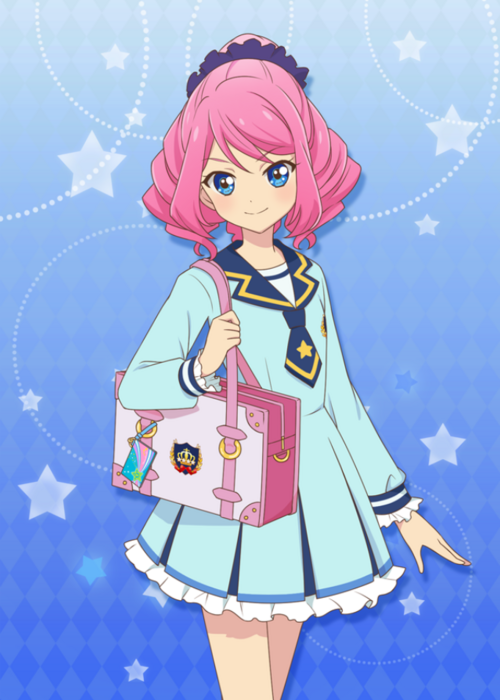 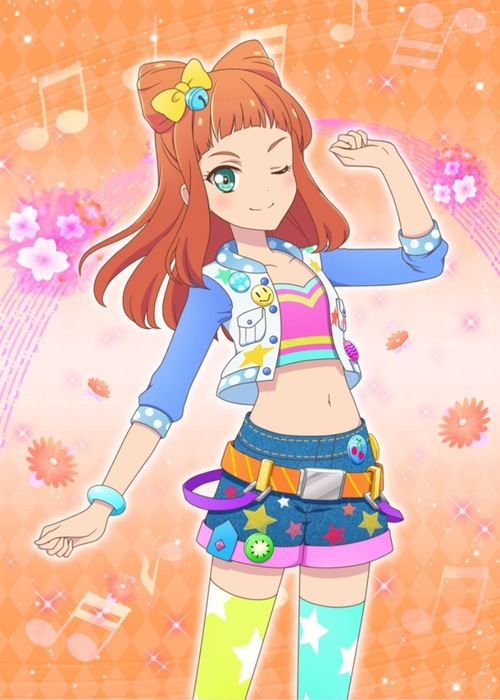 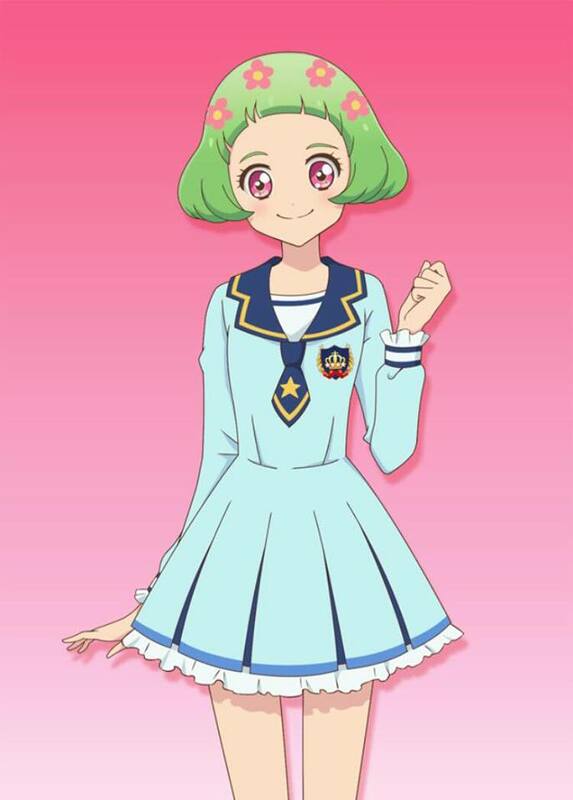 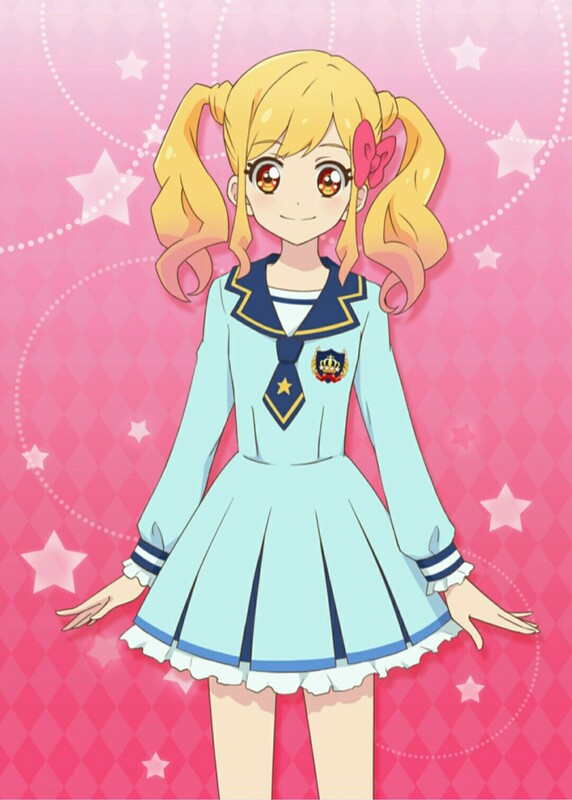 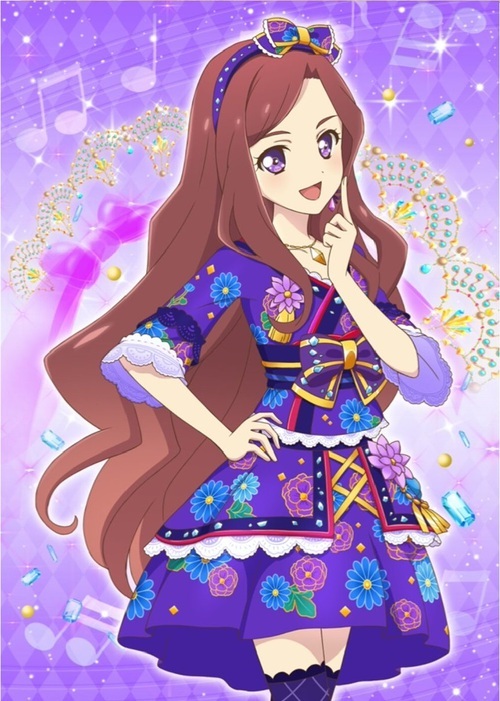 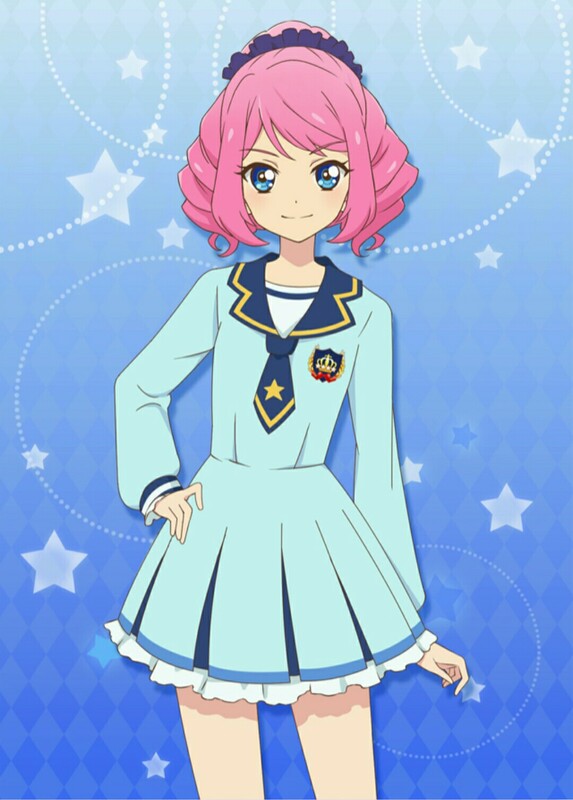 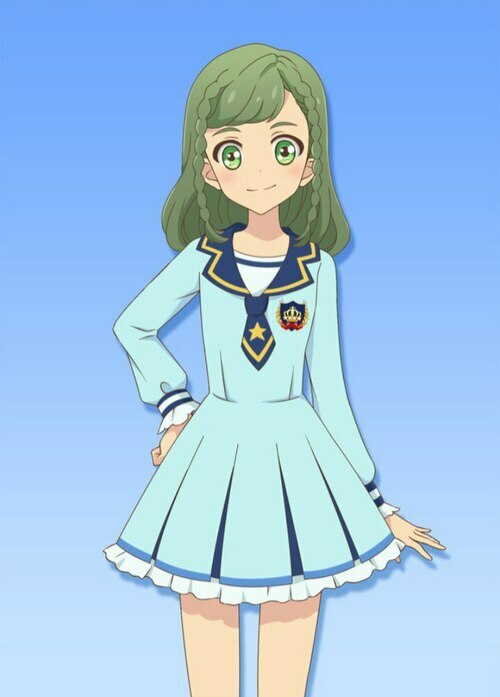 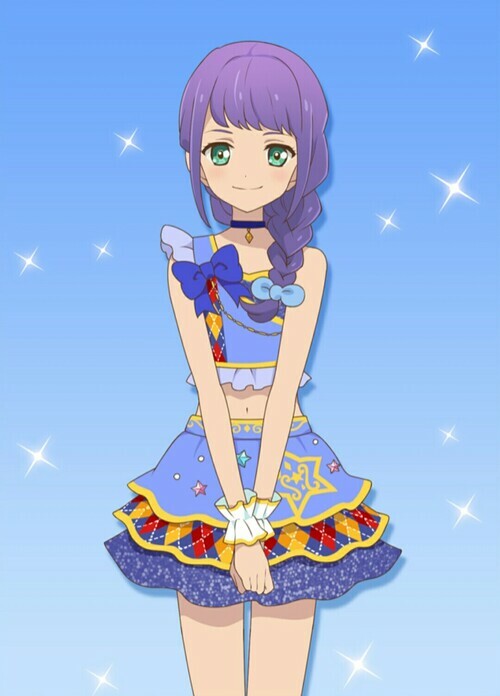 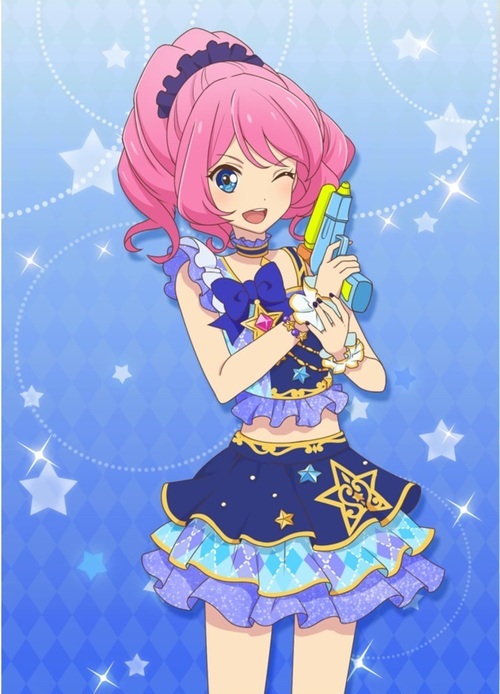 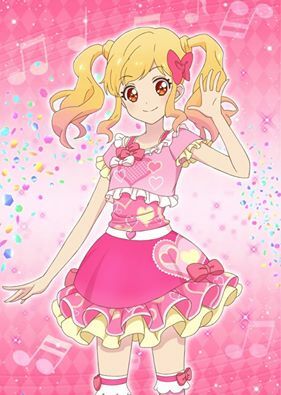 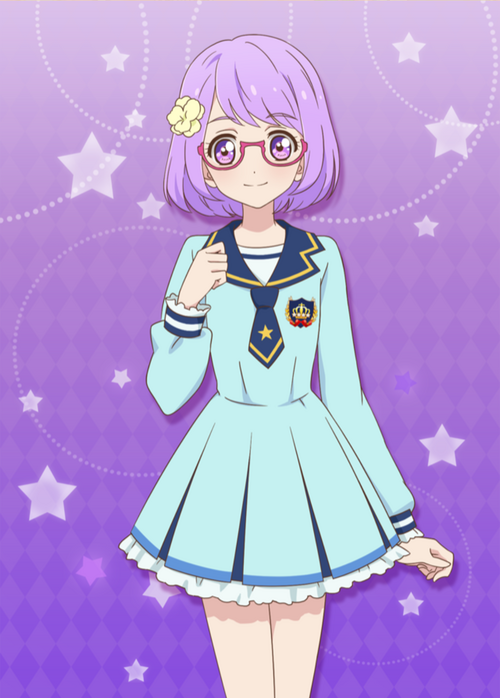 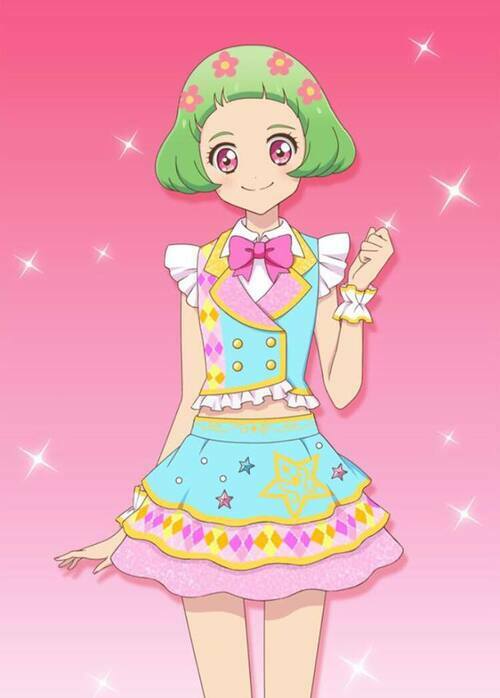 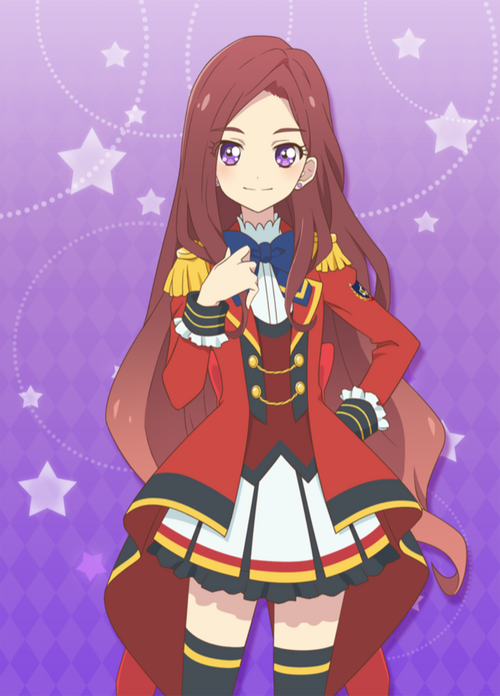 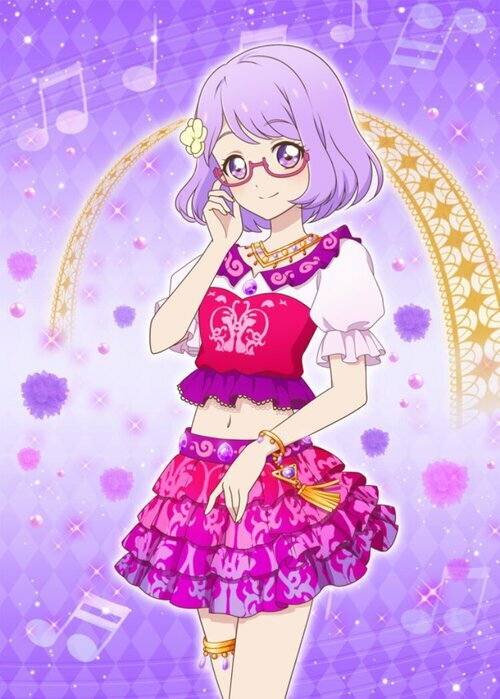 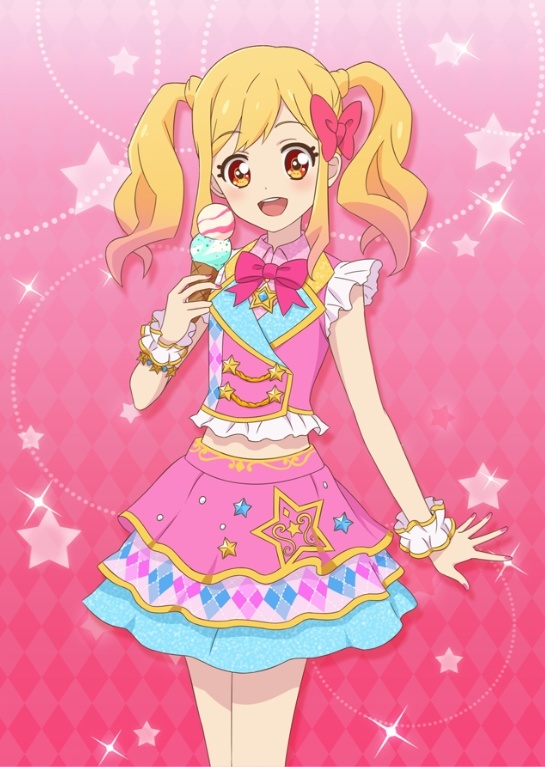 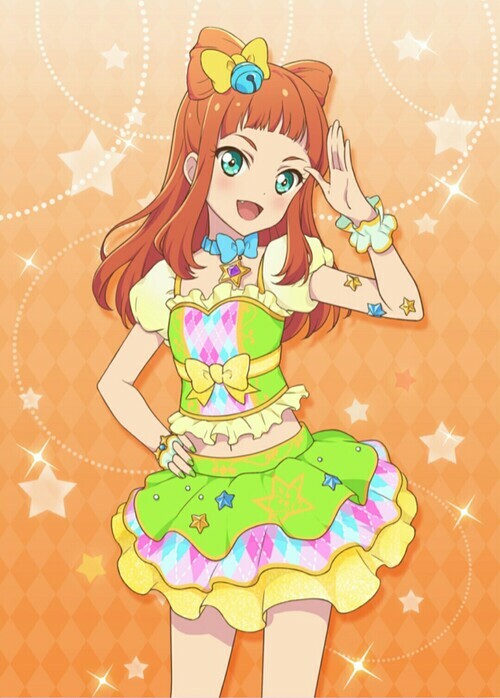 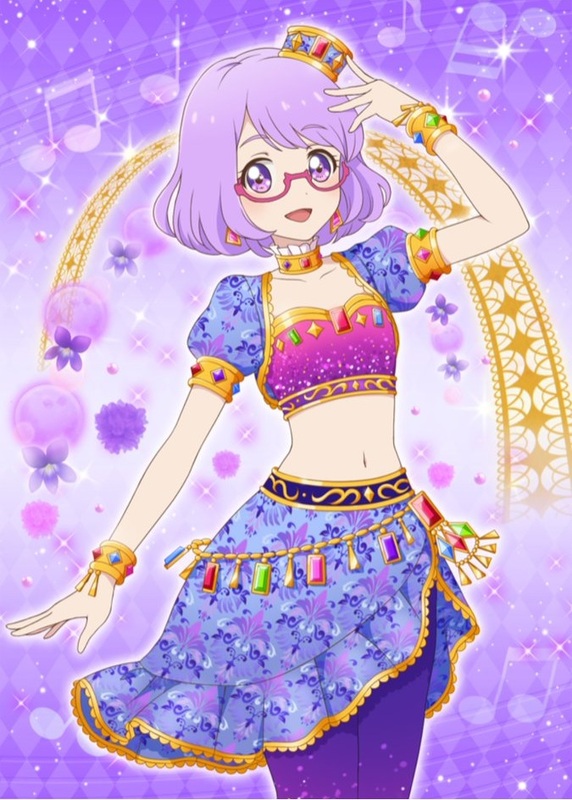 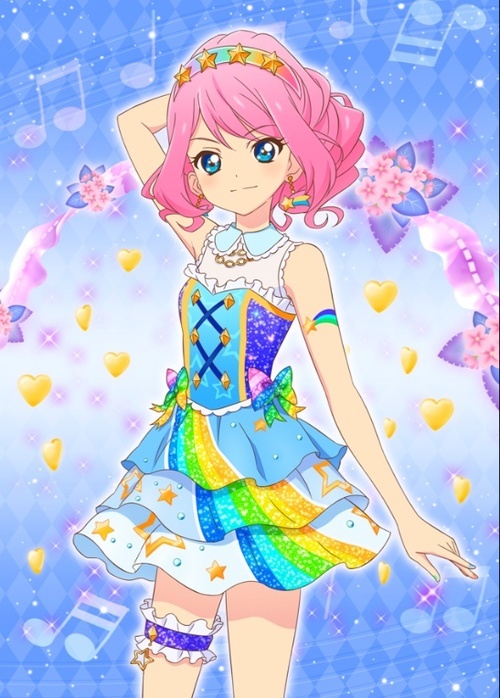 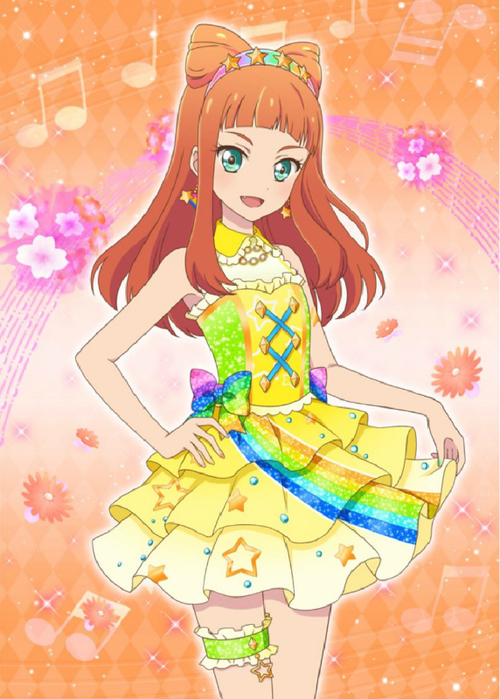 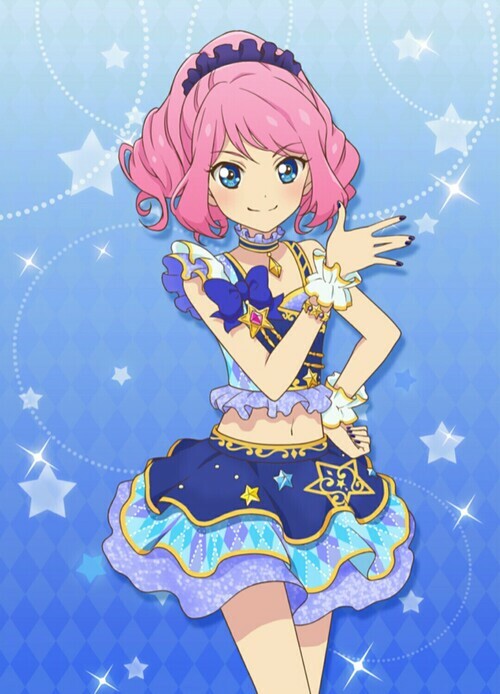 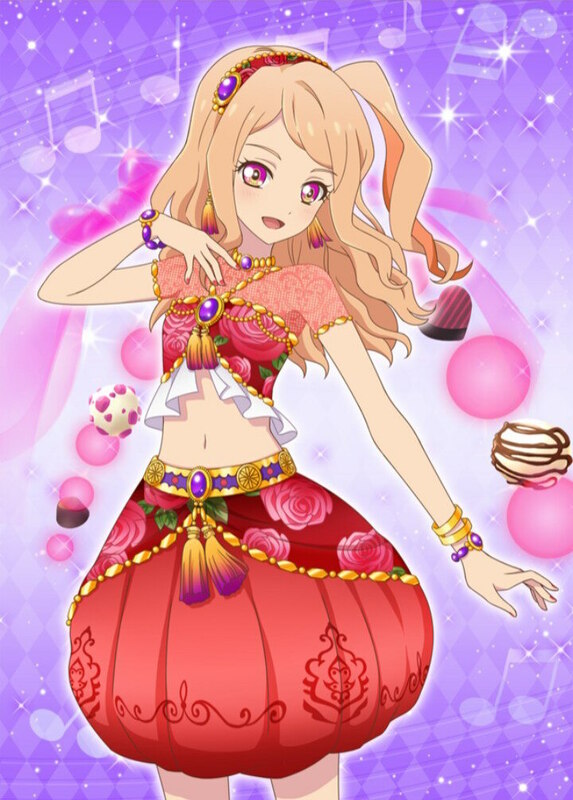 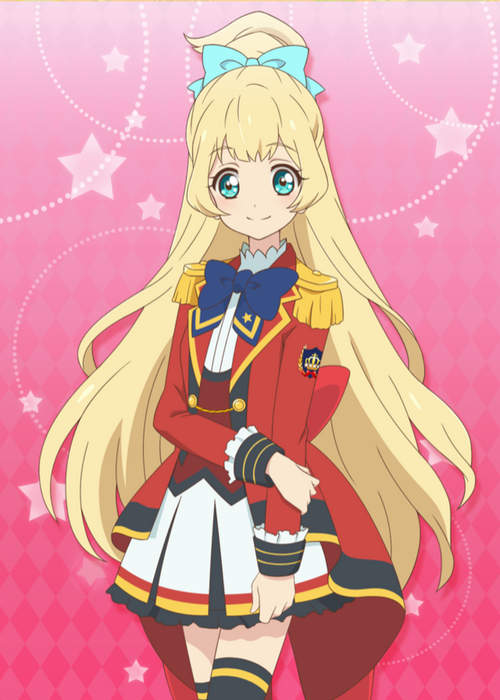 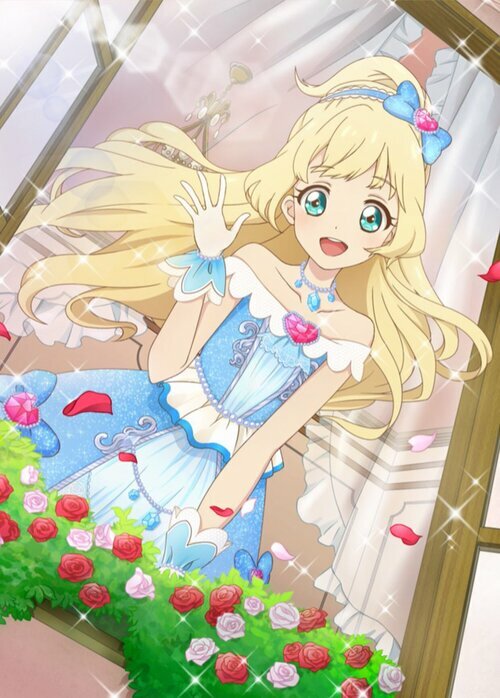 Cardlist - Aikatsu Stars ! 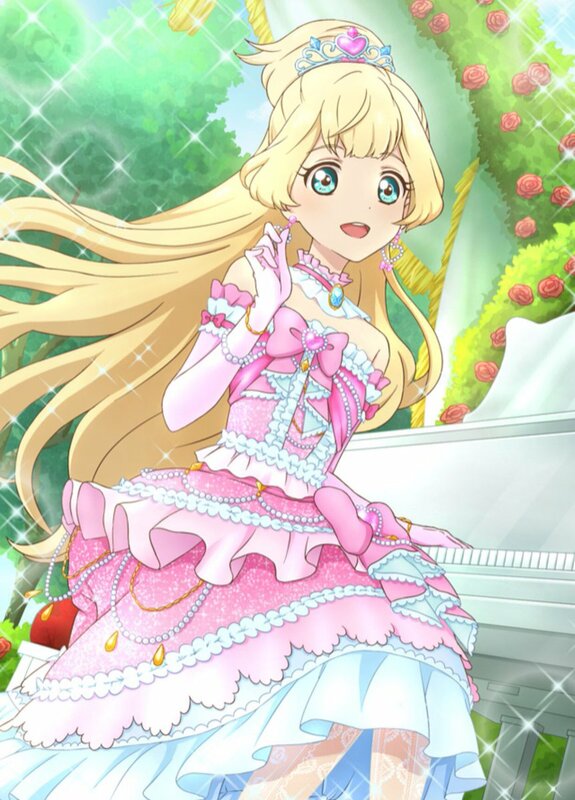 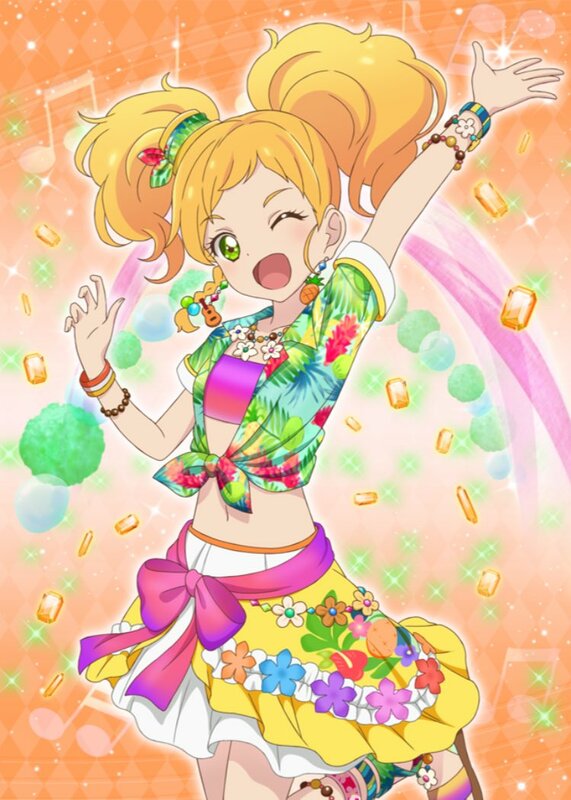 "The Summer Tea Party" - "The Cute Fairy"
"Pink Step" - "Pink Island"
"From this moment on, more Aikatsu!" - "The Ice in the Cone"
"Careful of getting Sunburnt!" - "The Pounding Barrette"
"Blue Step" - "Sky Island"
"Melon Dress" - "A Bouquet Dress"
"Lavender Step" - "China Heroine"
"Moon Beauty Class" - "Japan Heroine"
"Bird Theatre Class" - "Race Supporter"
"Wind Dance Class" - "The Postponed Vacance"
"The Admired Uniform" - "The Cold Water Gun"
"An Idol's Must Need" - "Tropical Juice"
"Comfortable Tea Time" - "Everyone's Admired"
"Tip-toeing a little bit" - "Cute Sinbad"
"Drifting Arabian" - "Radiance of the Ruby"
"The Secret of Smiles" - "The Custard I Love"